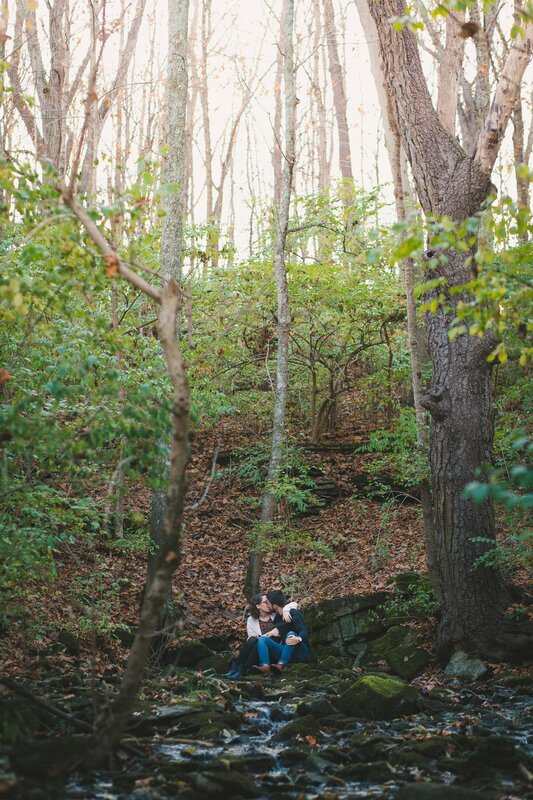 This is another shot from an engagement shoot this past Fall, before this land got wintry cold. Taken at a nearby neighborhood park, Amberleigh. Join the @photofeed movement, helping to aid in curating the best photography.